We are a full-service, data-driven technology company exclusively specializing in real estate industry. 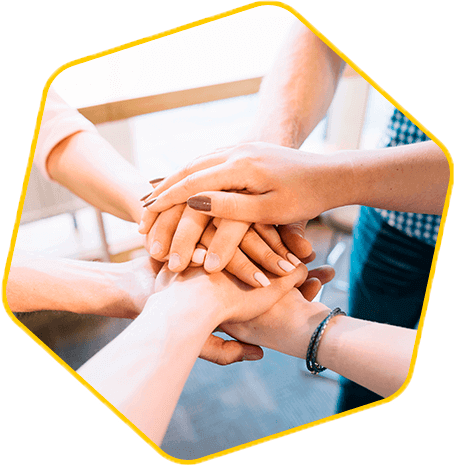 We’re solely focused on helping real estate professionals grow their businesses through our proven web strategies and innovative technology solutions. We help Real Estate Professionals impress and grow their clientele by providing revolutionizing solutions that allow them to showcase their industry expertise. To transform the real estate industry by helping real estate professionals effectively utilize innovative technology and digital marketing in their businesses. Oleg Donets has consulted hundreds of business owners on technology and internet marketing from around the world. Best practices on the implementation of real estate specific lead generation and winning SEO strategies. His effective and systematized online marketing approach has increased sales, multiplied revenues, and allowed clients to dominate their markets online. 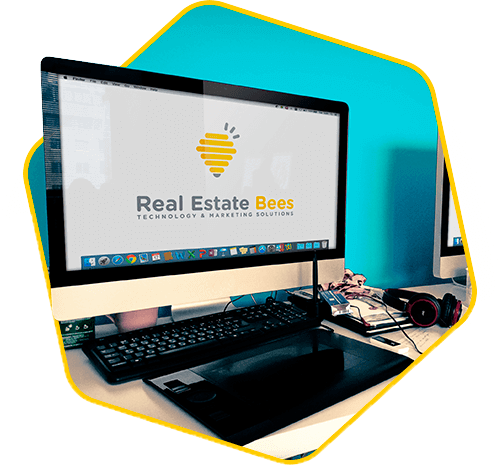 As the President of Real Estate Bees, Oleg has helped generate thousands of leads for residential and commercial real estate companies by solidifying their online presence. 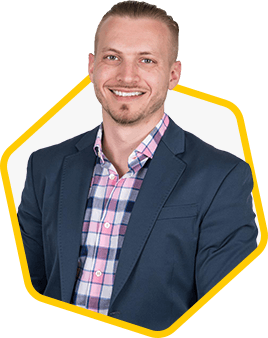 Whether through search engine optimization, pay-per-click, display advertising or social media marketing, Oleg has come up with the precise formula to create thousands of dollars’ worth of reoccurring revenue for his real estate clients. Growing up in a family of entrepreneurs, Marina Vaamonde lived the dedication and determination necessary to run a variety of businesses. After graduating from the University of Houston Wolff Center for Entrepreneurship, she quickly realized that the new internet age is upon us. If a business is going to thrive, regardless of its size, it must be at the forefront of technology, and implement a strategic internet marketing plan. 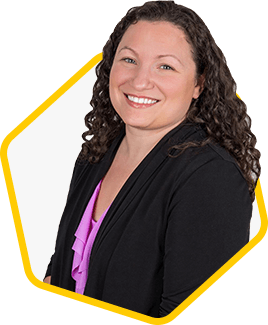 Throughout the years, Marina has used her education, experience, and wide range of skills to design and execute strategic business growth plans for a variety of companies throughout the US. With a concentration in technology and digital marketing, her expertise has helped businesses take control and dynamically shape their comprehensive online marketing presence.